I really needed these words today. Over that last few years my life has been nearly flipped upside down. I know I am right where God wants be to be, but so much in my life has changed and not quite what I thought it would be. Learning so much about finding my peace in the Lord alone. Thank you and be blessed. Praise God you found encouragement in these words today, Suzi. Sounds as if you’ve come a long way in your faith journey, as you’ve moved on from Plan A to Plan B. 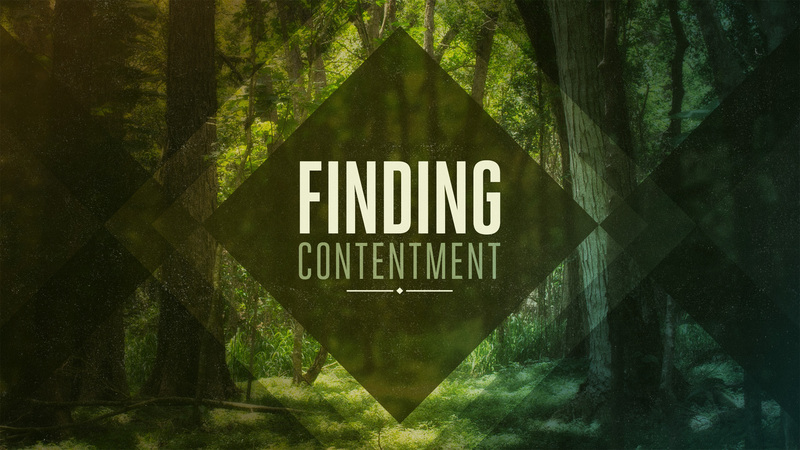 Looking to God to lead you into this new life-chapter is vital for growing that peace in the Lord you’ve found. Meanwhile, may you take courage from the fact that: “People who have heartaches and who, in the midst of those heartaches, cling to God and His Word will be those who are the most greatly used of God to impact their world” — Kay Arthur. Let me know how your journey continues to unfold, Suzi! been chewing on its words all day today, then read your blog. 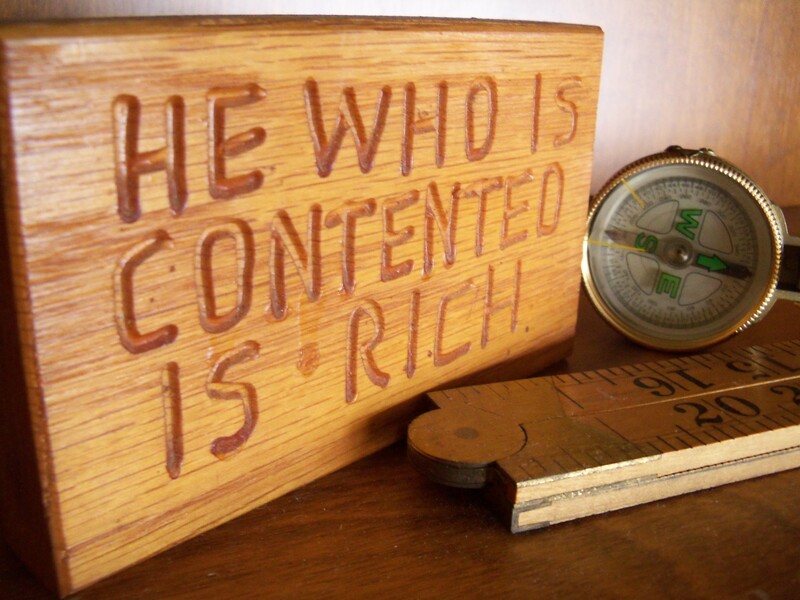 Guess I better keep pondering contentment. God has lessons for me in that word… Thanks Nancy! I write reminders, Jean, because I need reminders! Mr. Channing gives much to ponder in that quote–thank you for sharing. Nancy, this is a very timely and heart-rendering message from which every one of us can profit. Thank you for reminding us that we do indeed have much for which to be thankful and we need to learn to “be content with what we have”. Love to you and Steve. Miss you. Thank you, Ruth. You may have noticed my response to Jean, above. I write reminders because I need reminders! Thank you also for your love; we love you, too, Ruth. Thank you, Rebeca. Perhaps you’re on to something with that closing. What if we ended conversations with, “May you have a lovely, contented rest-of-the day?” People are so used to hearing “good day” or “blessed day.” Maybe if we change it up a bit, folks’ perspective will be changed up a bit, too. I’ll look forward to reading your post, friend! Nancy, you are so right! I was just talking to my daughter in law about this very thing re: my grandkids–her 5 children. 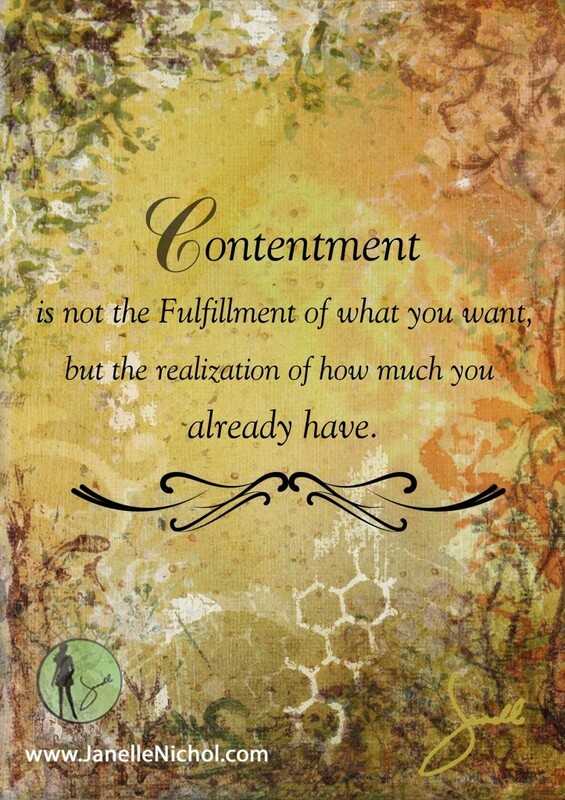 Contentment takes a lot of practice and is definitely a state of the heart and mind….not our circumstances. Thank you, Jody. Indeed the key word is PRACTICE! The power of the Holy Spirit must be experienced to be believed !! I urge anyone who has lost their peace and joy to read Spurgeon’s preaching at the link below… God used it to changed my life in an amazing way !! Your story highlights several wonders about our God: 1. He never lets us go. 2. Our influence can live on long after we’re gone. How amazing to think that a 150-year old sermon would bring you to your knees! (Charles Spurgeon has been an inspiration to me, too.) 3. God is always ready–even eager– to apply his grace and forgiveness. Thank you so much, Bruce, for taking the time to share your testimony here. I don’t know why this must be, but I believe I am one of the 10%! The year 2014 was a year for revisiting a truth I learned long ago. There is a difference between ‘happiness’ and ‘joy’. Happiness is dependent upon circumstances and things, and therefore, temporary. JOY comes from deep within our hearts from the Holy Spirit. 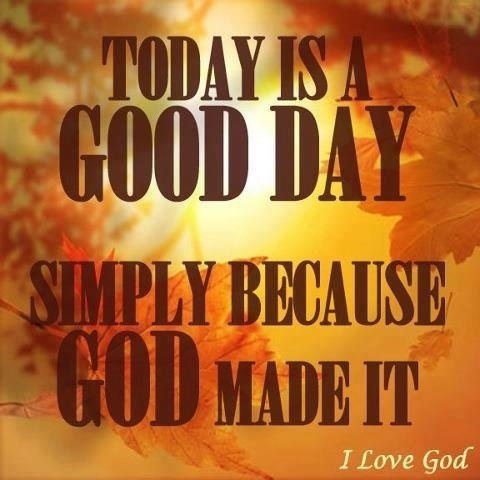 The Joy of Eternal Life, the Joy of God’s Faithfulness to me, the Joy that the Power of the Lord is at my disposal. 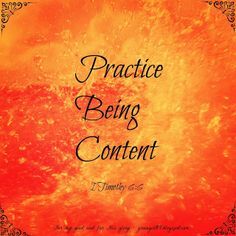 And it is having an attitude of contentment from which JOY comes and that JOY is radiated outwards from me into the world. Great posting! I did receive your email. Will get back to you soon, dear friend! I am honored you consider this post worth sharing with your readers, Deb. Praise God for his inspiration!